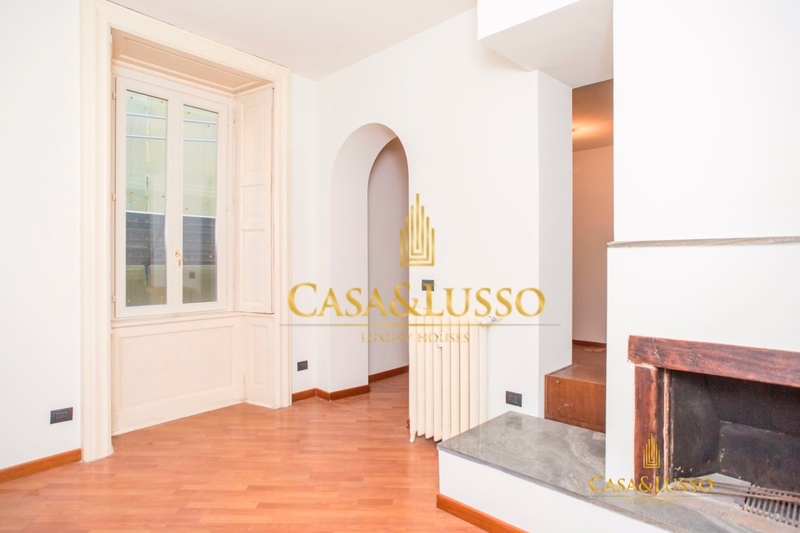 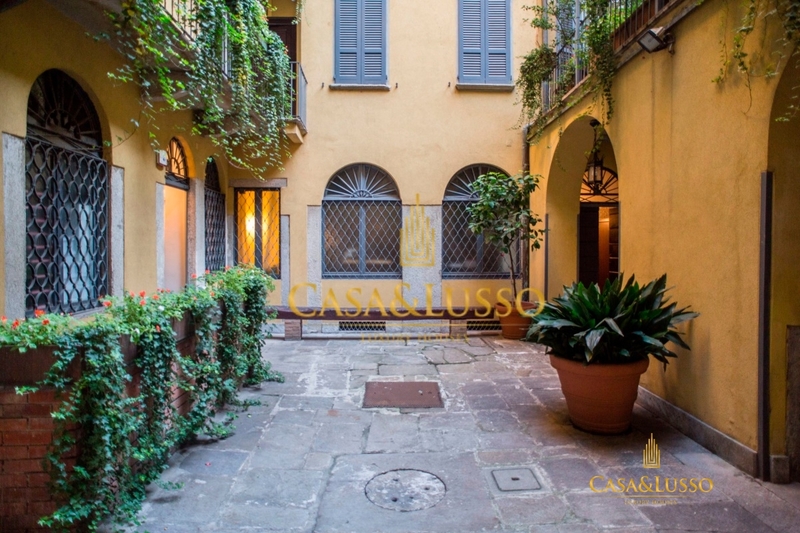 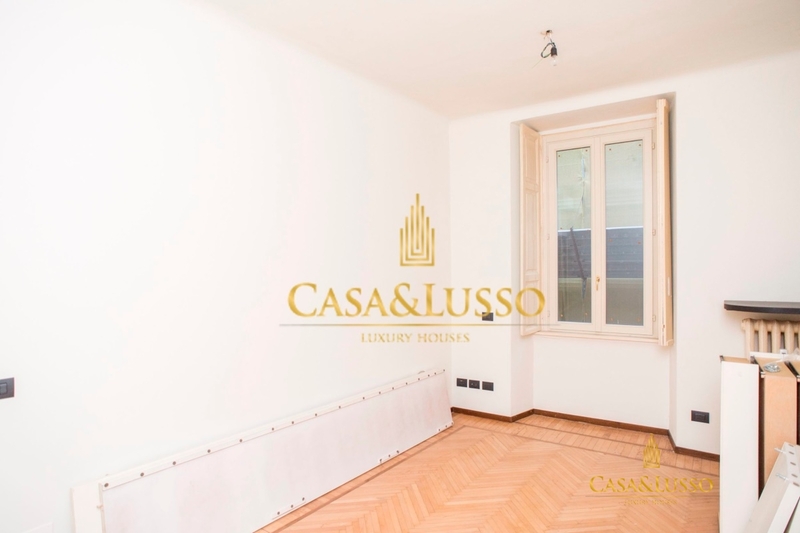 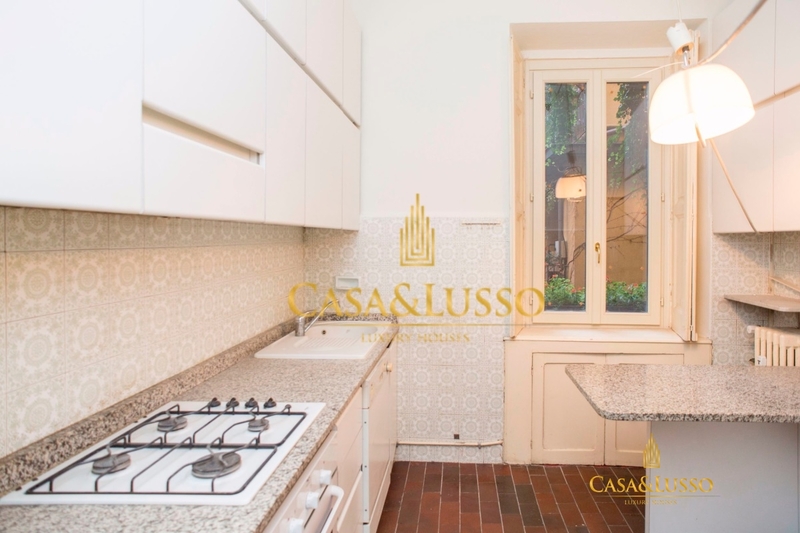 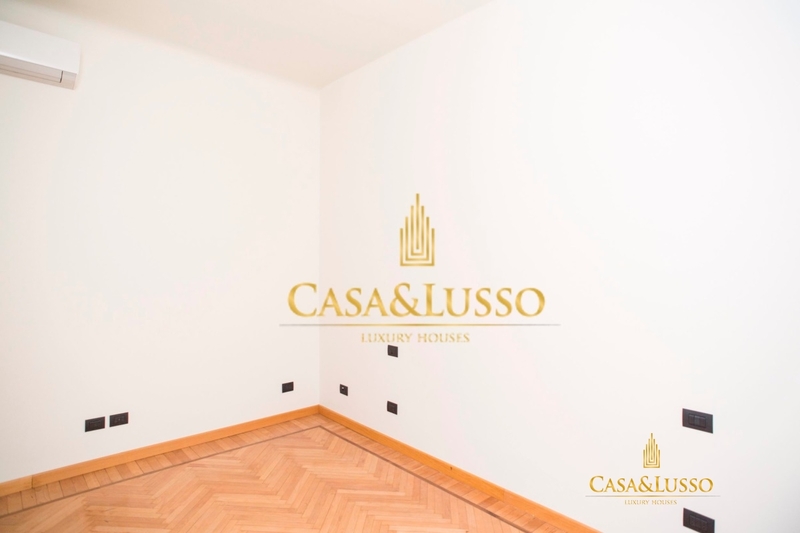 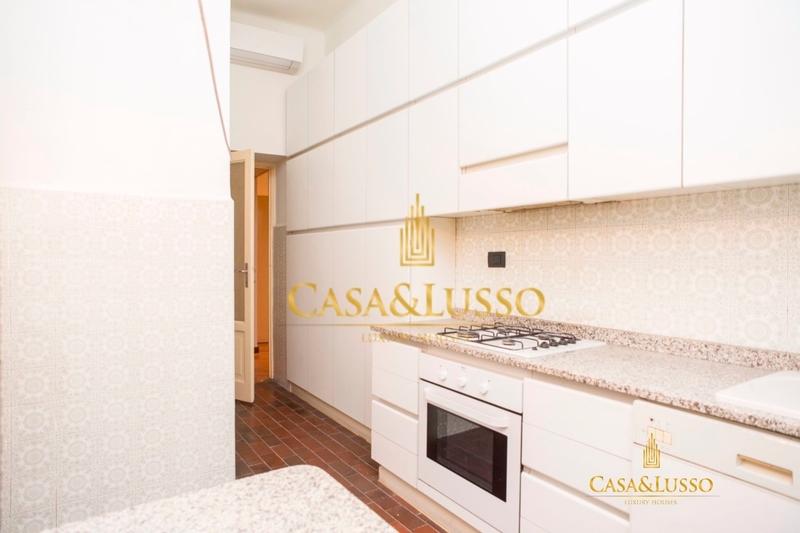 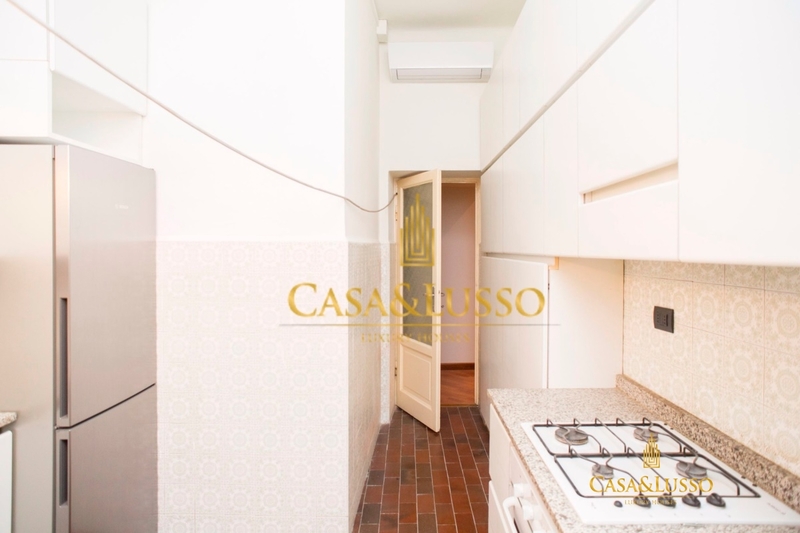 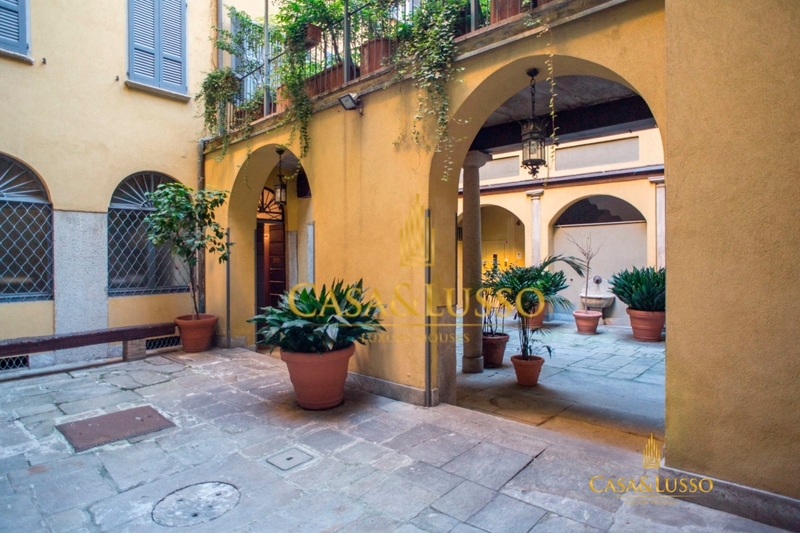 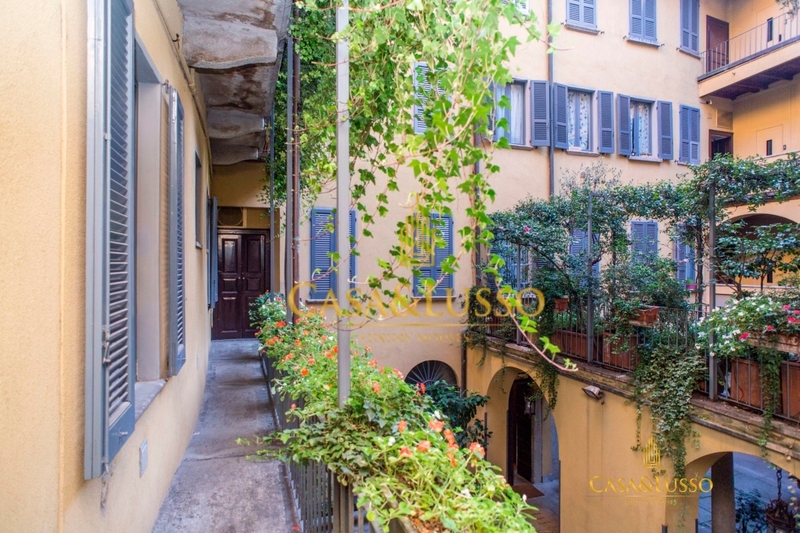 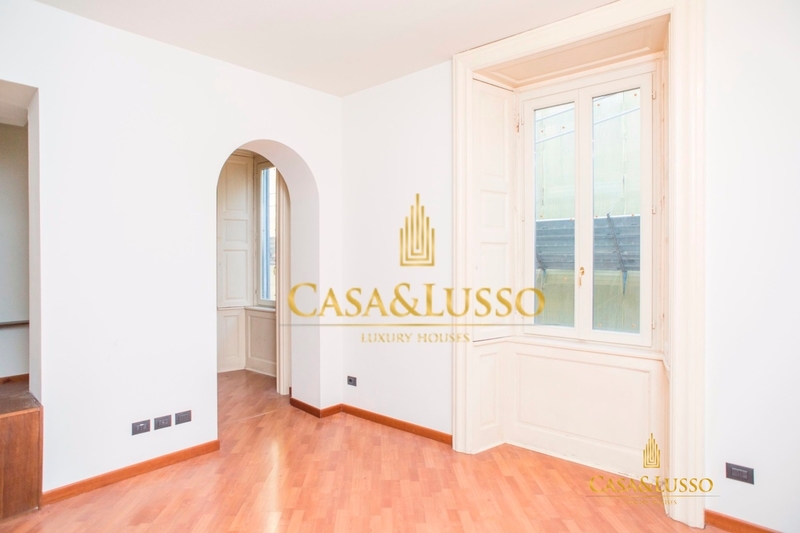 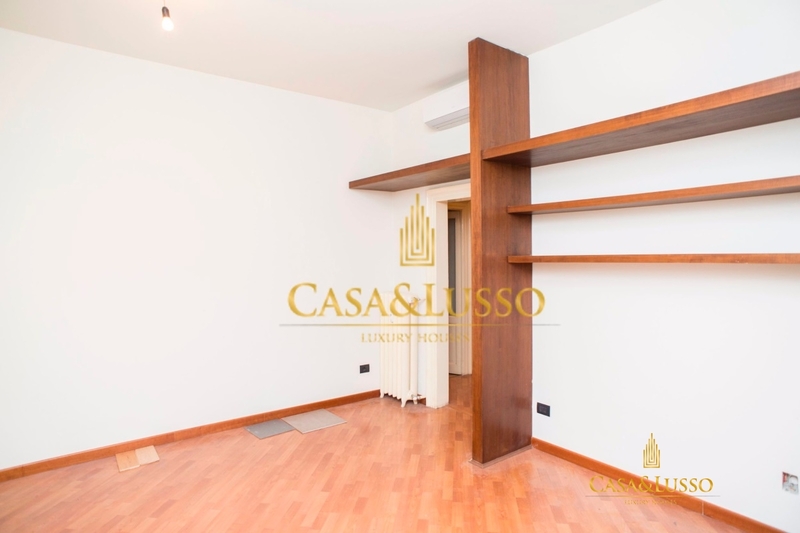 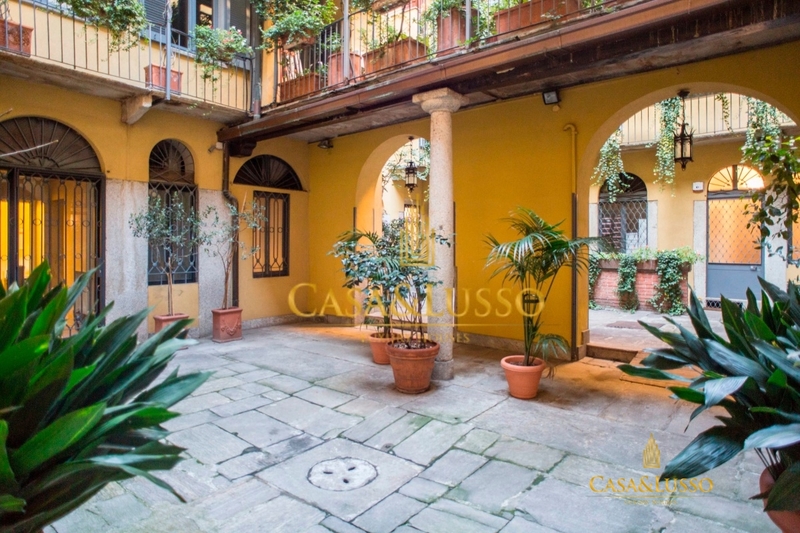 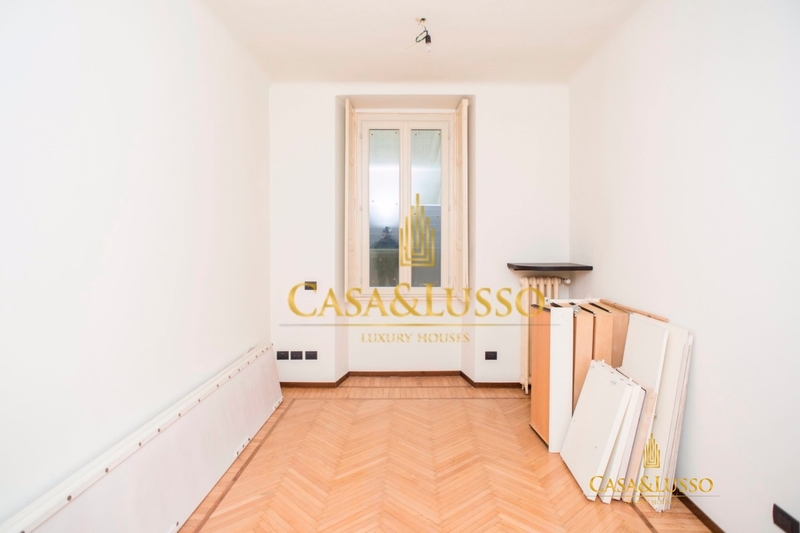 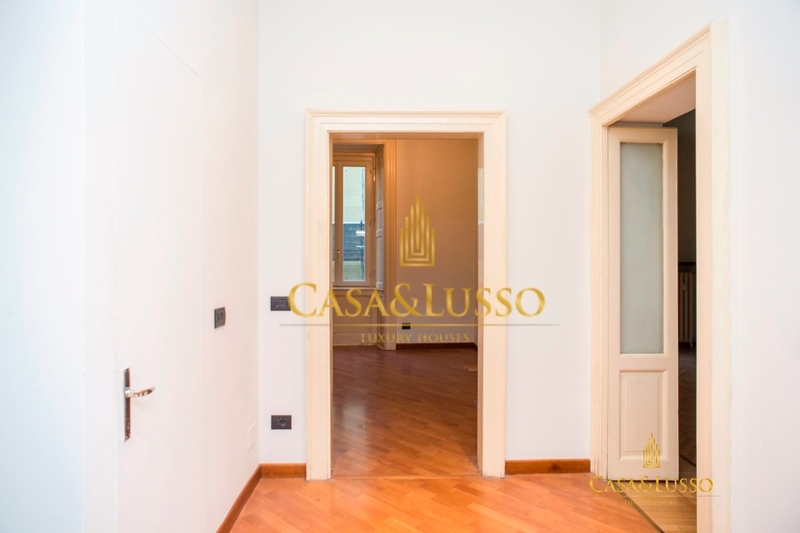 In the heart of the historical center of Milan, in the Quadrilatero della Moda, in Via Rossari, we propose to rent, in a small and historic building, restored in the common parts and full time service of portierato, apartment on the 1st floor with a surface of 120 sqm . 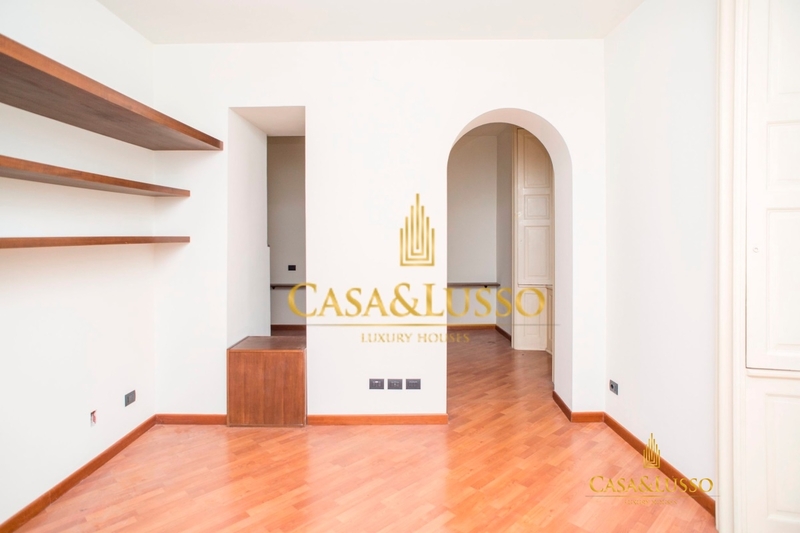 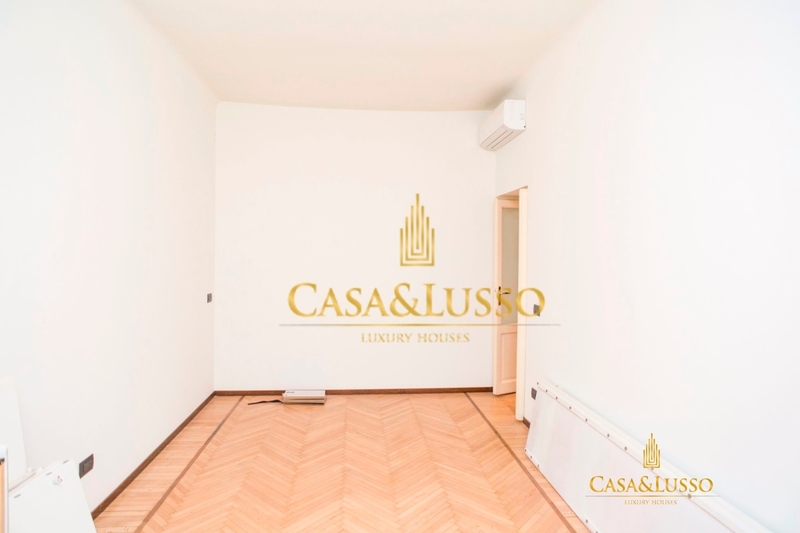 The apartment is composed of 3 rooms over the facilities and the inner surface is located around a central hall where through a door on the right there is access to the kitchen, followed by a large bathroom besides the one reserved for the guests . 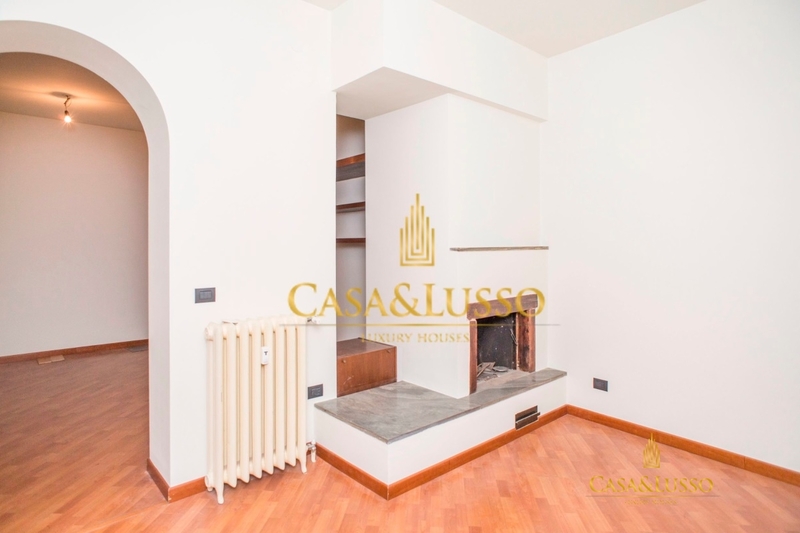 On the other side the living room with two light points facing outwards and a nice fireplace. 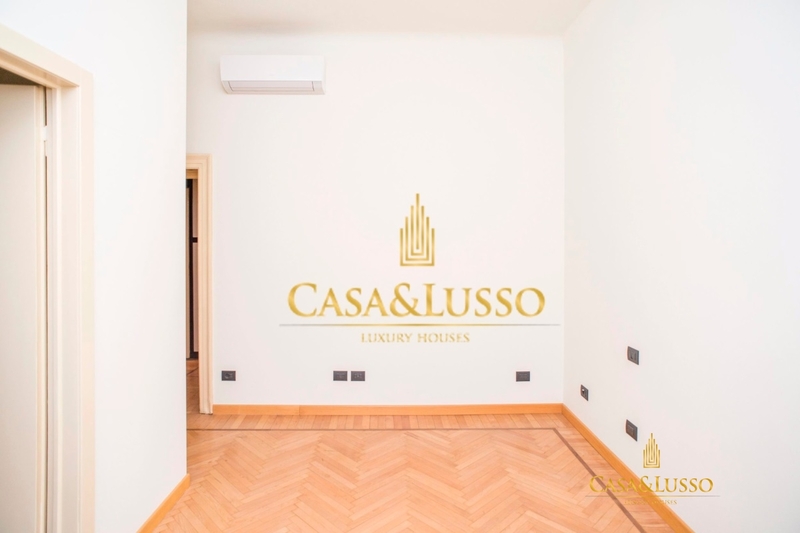 Next comes the first double bedroom, then another fully furnished walk-in closet above the second full master bedroom with a new en suite bathroom. 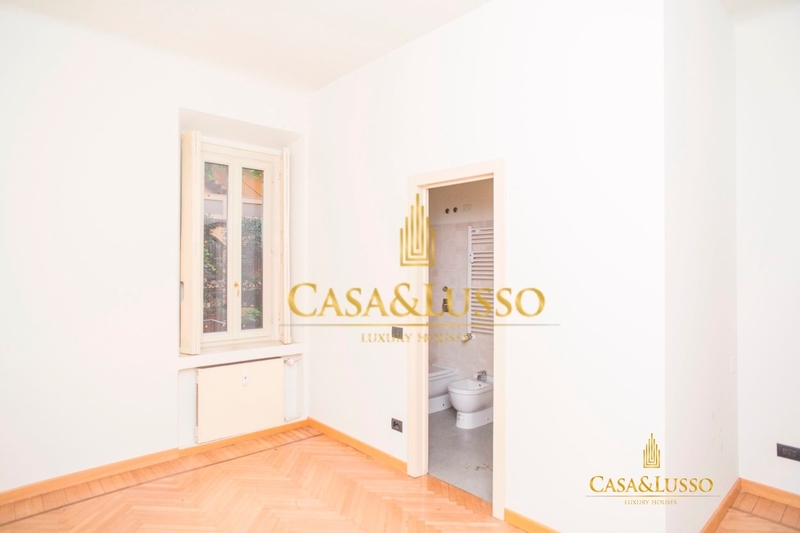 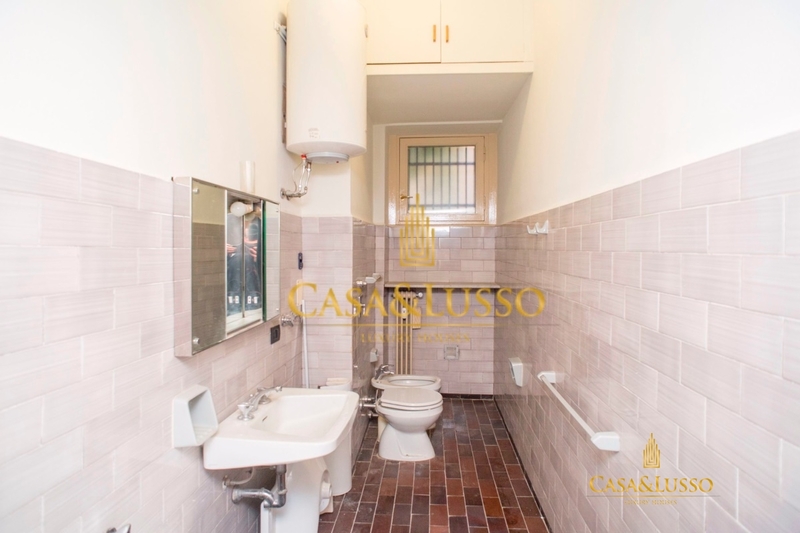 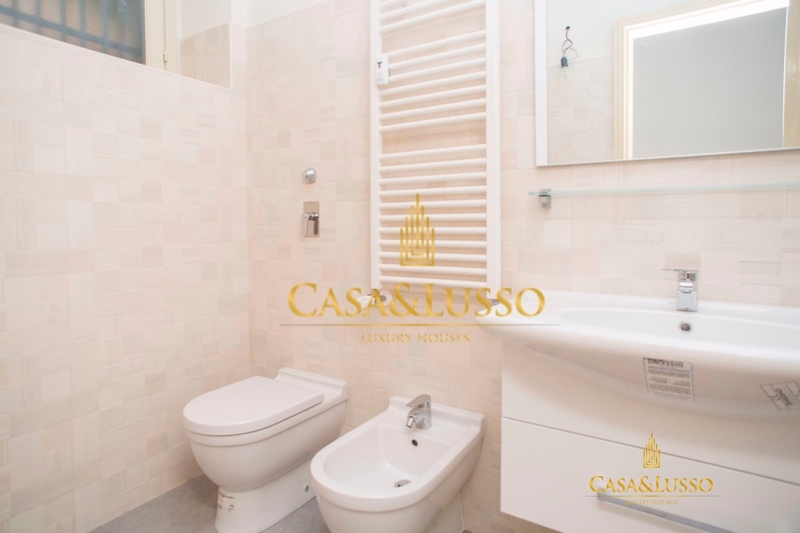 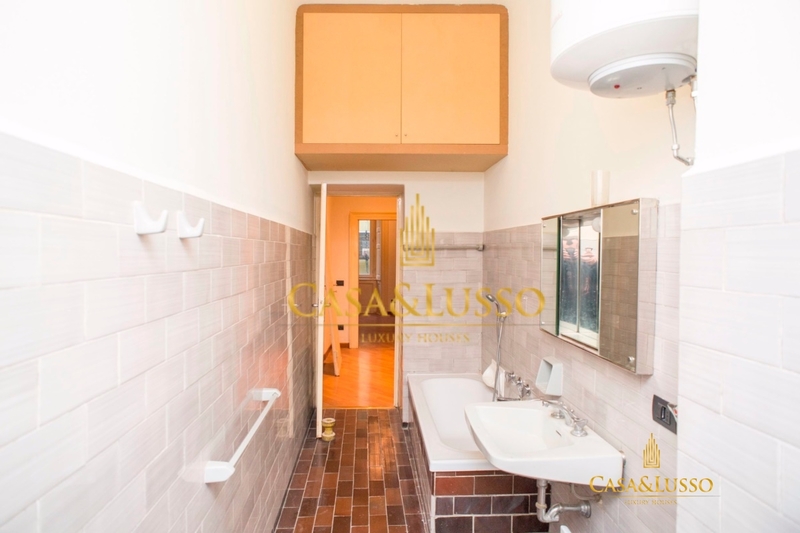 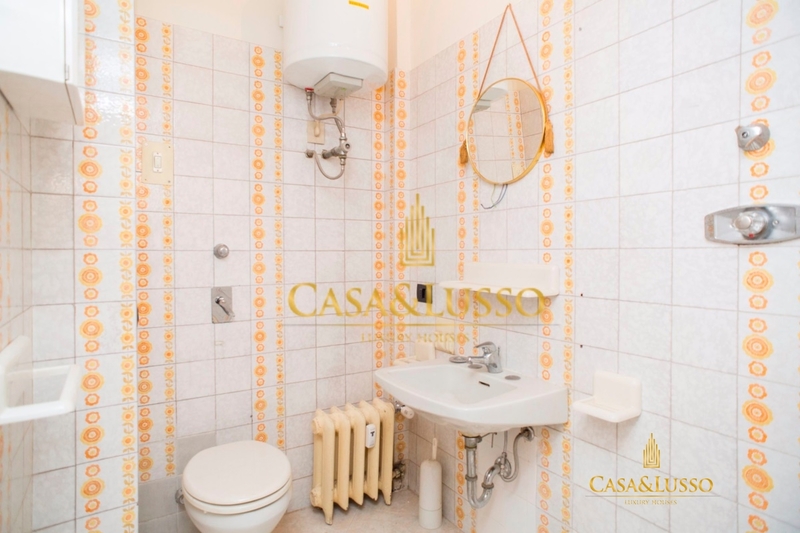 Internally the fixtures are in double glazing, the parquet has just been sloppy and work is being carried out in one of the bathrooms owned by the property The annual fee is € 36,000 plus € 3,600 a year for condominium expenses.